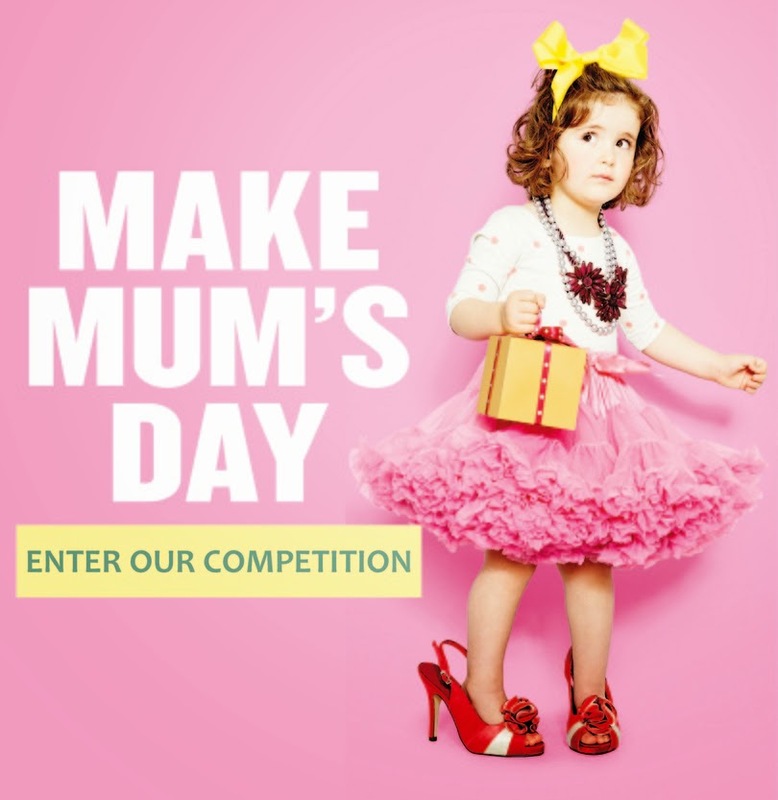 How about winning a Mother's Day gift from The Body Shop through your child :p Well, The Body Shop is throwing a competition on their Facebook Page [here] for the Mother's Day. All you need to do is: "Take a picture of your child wearing something from Your wardrobe and share it on their Facebook Page." All pictures will be posted on their Facebook Page, and the photo with the most "Likes" will win a Mother's Day gift from The Body Shop, worth KD 35, hurry up the contest ends up on March 21. To check the Terms & Conditions, visit their page below.